If you are looking for some affordable Bluetooth headphones then we have a great deal on the Almond Audio Wire-Free Stereo Earbuds in our deals store, they are available for just $69.99. 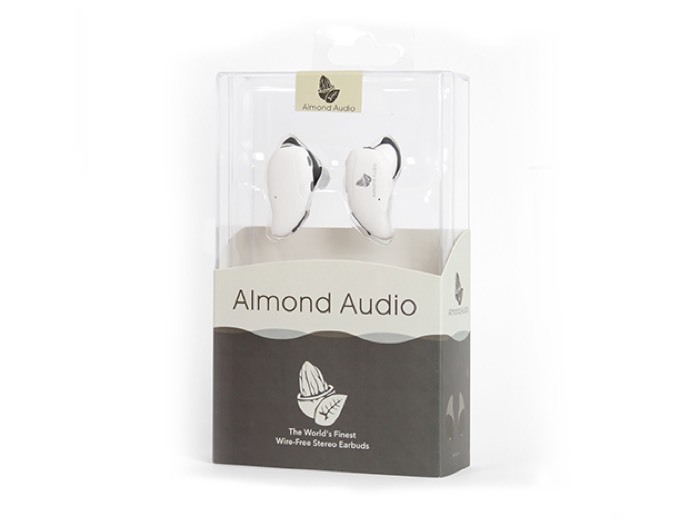 The Almond Audio Wire-Free Stereo Earbuds normally retail for $129.99 and we have them available with 46% off in our store. 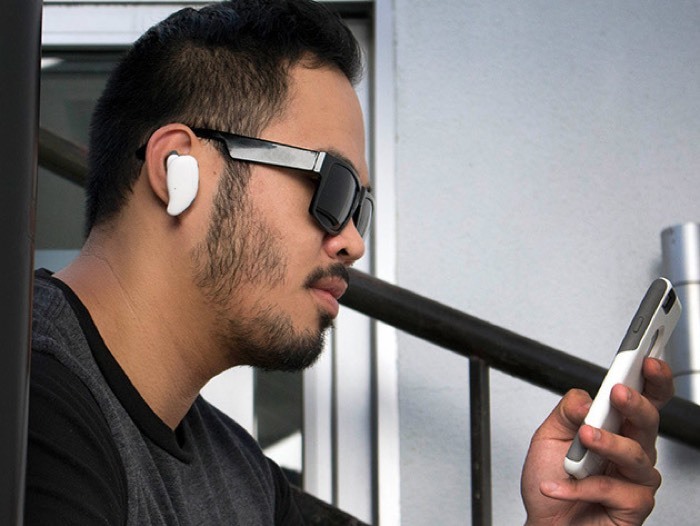 Enjoy your music anywhere, wire-free, with these Almond Audio Earbuds, engineered with a comfort-fit design to give you complete audio freedom and flexibility. Armed with a top of its class CST Bluetooth 4.1 Chip, these buds don’t just deliver high-quality sound, but they won’t fall victim to the stream delay experienced by many other wireless headphones. You can find out more details about the Almond Audio Wire-Free Stereo Earbuds over at our deals store at the link below. They are available in three colors, white, black and brown.